You are here: Home / Language Arts / Why Teach Phonics? Before I began homeschooling I was blissfully unaware of how difficult it would be to teach my children to read and write. 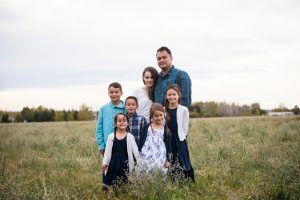 I could not have possibly grasped how hard it would be to find a program that both worked for me and my kids and built that strong foundation. I have hopped from program to program in my search for what will work and consequently seen gaps form in what my kids know. 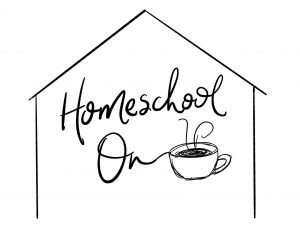 Time and time again, I hear my same story from other homeschool moms on the same journey. The reality is, traditional phonics has been overcomplicated with a combination of either rule memorization (understand every application of every sound combination) or sight word focus over sound focus. Over time, these approaches can work, but they require hours upon hours of repetition, memorization, flashcards, and drills. It is not an enjoyable process for either child OR teacher, which can backfire when our kids suddenly are disinterested in reading. Our culture over-emphasizes the system over the child’s reading experience. complicated. It does have a rhyme and reason. Yes, the English language contains elements from a variety of languages that create intermittent oddities, but the oddities are rare. It is quite logical, and learning to read should not be overwhelming. I am determined to challenge the stigma of phonics being a “heartless drudgery” or “bitter pill” to be swallowed. I recently was watching my niece and nephews and going over heaps of school work they had been assigned during their absence from school. I was struck by the boring, drill-based approach to teaching reading. List after list after list of words were expected to be read, with no connection point–no point of reference for the child to attach these words to. 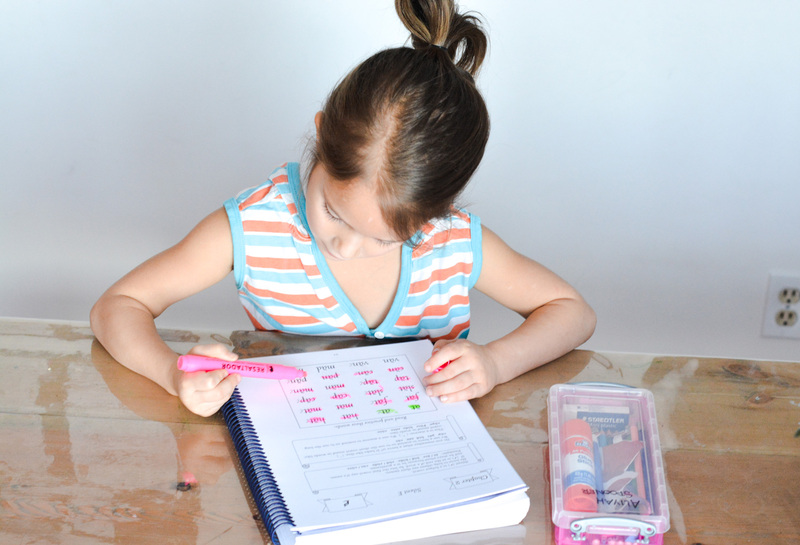 While many schools still bring in basic phonics, they rely heavily on what they perceive to be the faster route by having children memorize sight words to rapidly advance their reading vocabulary. But even more striking than the approach, was the attitude towards reading. Now, to be clear, my nieces and nephews are much better at the art of listening and obeying than my own kids. They did what they were supposed to do without the whining or pushing my own kids might try on me. But there was no light in their eyes. They were doing it for the sake of a teacher, not based off interest or sparking discussion or bringing a sense of accomplishment. With any approach, belief, or value there are extremes and education is no exception. There are schools and home educators who completely ignore phonics, instead believing that once sufficient reading vocabulary has been achieved, fluency will be acquired and decoding is no longer necessary. On the other end you have programs such as Logic of English, with massive textbooks that teach mastery of every sound, every combination, and every rule through flashcards and long, in-depth lessons. 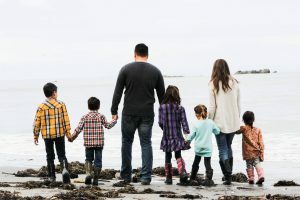 But in the middle you have the average parent who is unwilling to put their kids through drudgery and is determined not to kill their child’s enthusiasm and natural interest in reading. What is the middle ground? The mysterious publisher I referenced above sent me a copy of her Foundational Phonics program to check out. 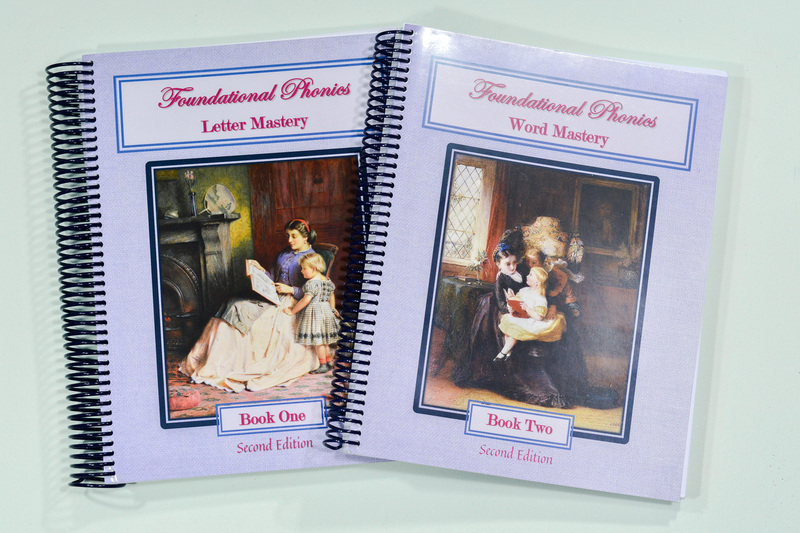 There are two books in the series, Letter Mastery and Word Mastery. 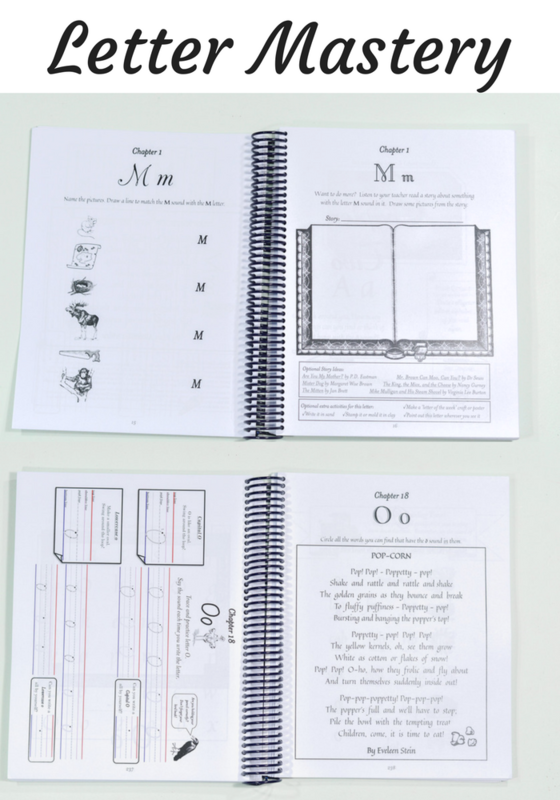 The books have been newly revised and re-printed and bring in the simple effectiveness of phonics programs of old with a more interactive, hands-on approach that can be catered to multiple learning styles. 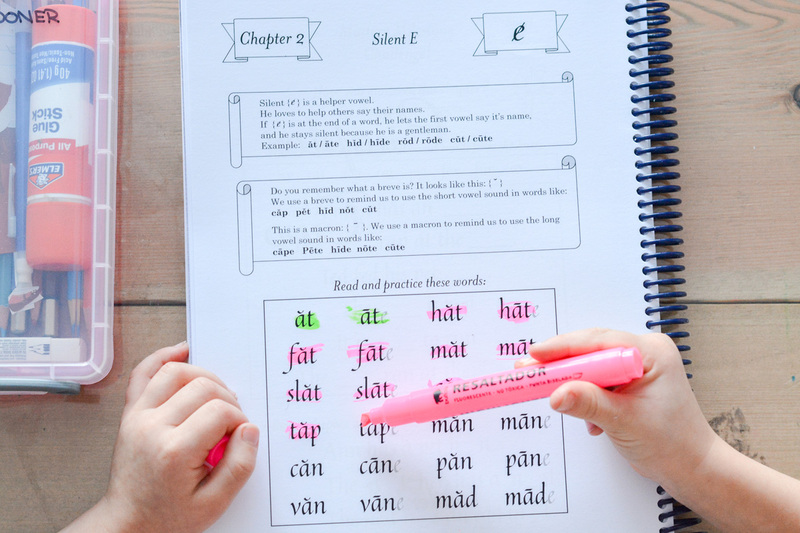 Letter Mastery has 26 chapters, each one with 13 pages that can be done at your child’s pace. Each chapter has story ideas, hands-on activity suggestions, drawing activities, building words with flashcards, handwriting practice, coloring or circling, and poems or readings from various sources (the Bible is used as some of the readings throughout). As you progress through the program, it advances to reading three letter words based on the sounds you have learned. It is a full-year program that can be done to reinforce reading skills in struggling readers or teach reading from the ground up for advanced preschool and kindergarten learners. In the picture below, the top picture shows one of the pages near the beginning of the book, the bottom picture shows a later page. Word Mastery has 16 chapters, which if you did a chapter every 2 weeks would last you through the year. Each chapter is about 20 pages, though some are much shorter and some are longer based on the concept that is being taught. For example, special C sounds (c=s and sc=s) are shorter chapters whereas vowel friends (such as ea, oe, ow, ought, ai, ugh) is much longer. The idea behind this program is simply to work at your child’s pace rather than do “a lesson a day.” This second book in the Foundational Phonics series begins with three letter words and takes children all the way to reading fluency (see the picture below). It does this through a series of copywork, reading and marking vowels/syllables/words, and reading passages together. In the comparison picture below you’ll see the top picture showing how the program starts in chapter 1 versus the more advanced reading happening towards the end of the book. The pictures in the books are vintage graphics and the overall feel is less “busy work” and instead giving our children a feast of rich literature and simple, understandable lessons that build upon one another. 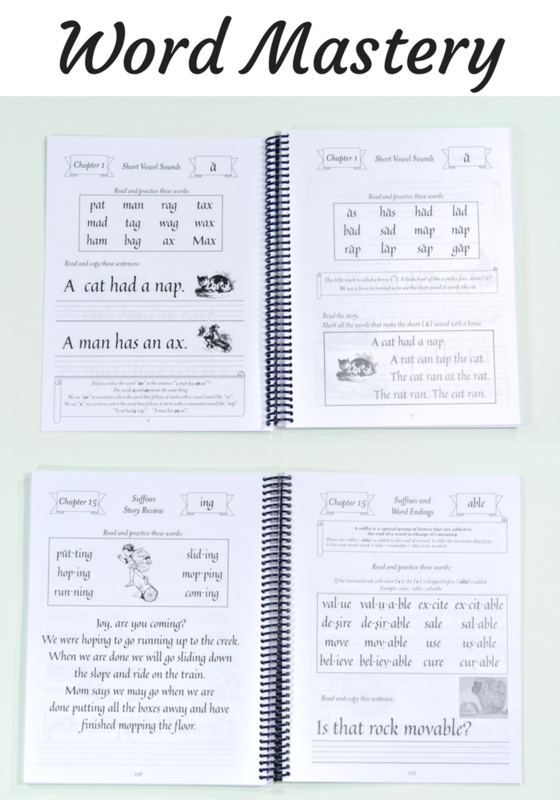 The program is much more affordable than many of the other phonics programs that are currently on the market and can be an feasible and enjoyable solution for early readers, emerging readers, and struggling readers alike. There have been some amazing results with homeschoolers who have used this with their kids with dyslexia as well! For more information, read the full story behind the program or check out the shop. If you want to see inside the books and get a feel for the program and see it in action, don’t miss my Facebook live on Tuesday, January 23rd, at 12pm EST/9am PST on my Facebook Page: Homeschool On (please note, I’m in the process of re-branding so you will now find my Facebook page at facebook.com/homeschoolon instead of Hip Homeschooling). There might even be an extra prize for tuning in! 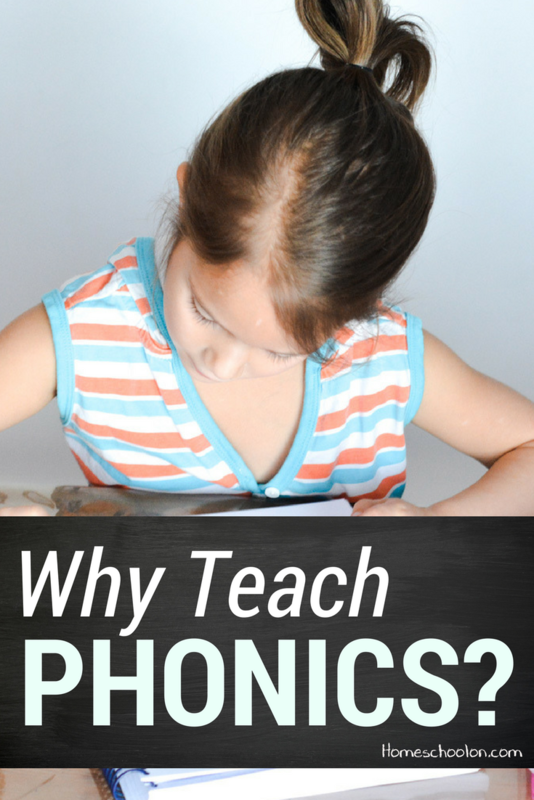 Do you think phonics is still important? greatly needed and gratefully received. may save present and future generations whichwere doomed … hopefully this will be widely distributed and appreciated. Are these reusable for other children or do you need to buy a new one for each kid? This has been on my “to buy soon” list for awhile- it seems like the very thing I’ve been hoping for in a reading curriculum. Thanks for sharing information about it! We use a very similar “old school” program and I have loved the results! Glad to see others turning back to basic phonics. Does this count as reading and writing when it comes to homeschool break down , sorry for all the questions I just started homeschooling mid year and we are responsible for 6 major subjects in our area gets alittle confusing for a new homeschool mom , my son has dyslexia, this caught my eye when o saw that. You are a gem! This literally made my heart jump. I am a firm believer in phonics and the evidence is clear! My 9 year old is an avid reader and I blame the strong phonic foundation! Her last book was really too sweet not to share, she loved it. Adventures of Little Yaga and Her Friends, great adventure and quality team work / social lessons worked in! I found it at http://omilla.net, thank you again for bring back the phonics! Ahem, thank you for “bringing back the phonics” alas, late night commenting has gotten the last laugh! I couldn’t agree more that while the English language has many phonetic exceptions, the majority of the language follows the phonetic rules, enough to lay a strong foundation for reading. I have been using an older curriculum, “Sing, Spell, Read & Write” with my kids. It was what I learned to read with 28 years ago, and I still fondly remember the songs and games that it uses. My oldest is beginning her third and final year with it, and her reading skill and enjoyment have taken off. 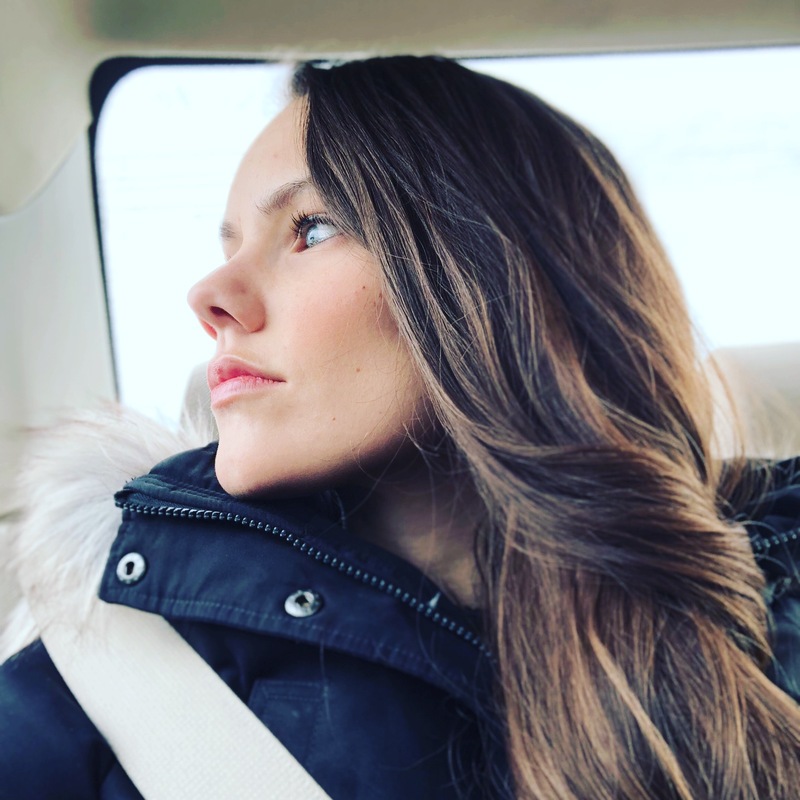 When she does encounter “rulebreaker” words, we talk about them, and then she speeds along, unphased, tucking those exceptions into her mental vocabulary bank. My second is 4 yrs old, and halfway through the kindergarten curriculum, and picking up reading very quickly. She’s the kind of kid who does everything on her own time (usually snail paced), so watching her master it so quickly gives both of us a chance to marvel at her accomplishments.